A Great Good Gift for 8-12-year-old readers! 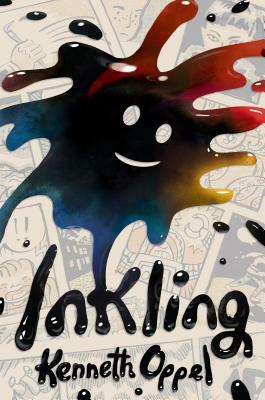 INKLING literally leaps off the page and transforms Ethan’s household in this ridiculously clever, funny and heartfelt book! One of my fave middle grade novels this year.